You know there is a reason people use the phrase, Never Say Never. Its for times like these, and announcments such as this. Charles Manson is getting married. Yes you read that right. 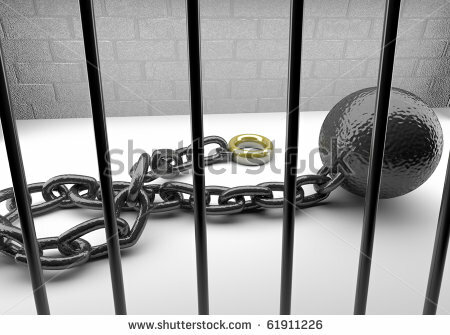 80yr old mass murderer Charles Manson is getting married, in prison, where he’ll remain until he croaks. Click the link, listen, and be amazed, or you know, not. Except where she needs it. 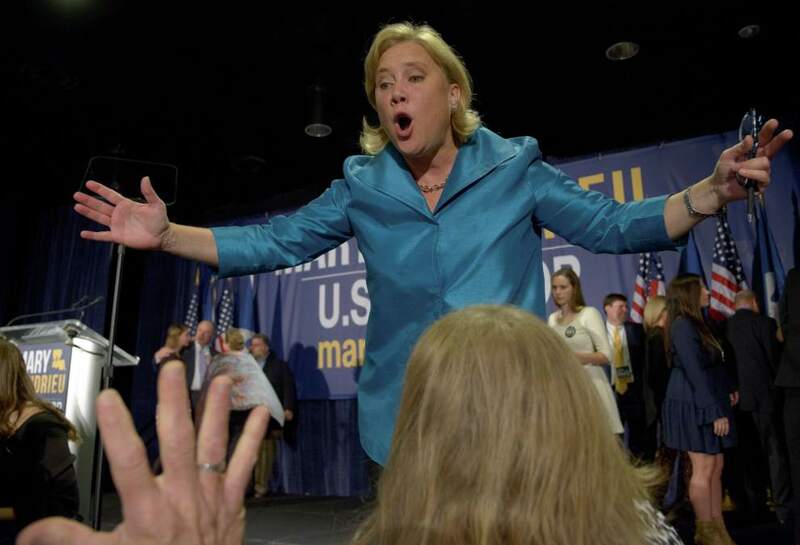 Democratic Louisana Senator Mary Landrieu whores herself to the Keystone XL Pipeline in hopes of keeping her seat in the runoff election early December. She promised Repubs she had the votes from her side to get the bill passed. Whoops. Senate Dems block the pipeline bill by a narrow margin, thus ending any chance Mary had of remaining in the Senate. C Ya Mare! The jokes just write themselves here. 80 year old Charles Manson is getting married. A 20 something year old woman, who goes by the name Star (of course she does) has been visiting the maniac murderer for years and has decided to take him as a husband. Sorry Chuck, court rules no conjugals. All that plus a new bit, we’re playing the home version of Cheese or Font! Yeah you read that right too. Click the link and play along.